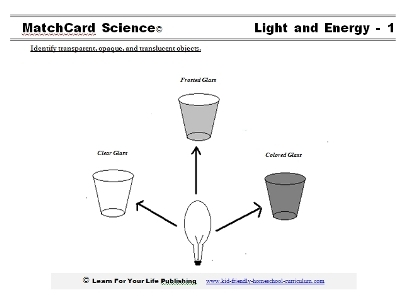 Demonstrate characteristics of transparent versus translucent versus opaque objects. 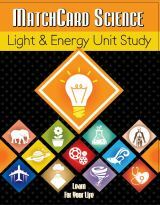 Objective: Identify transparent, translucent, and opaque objects. 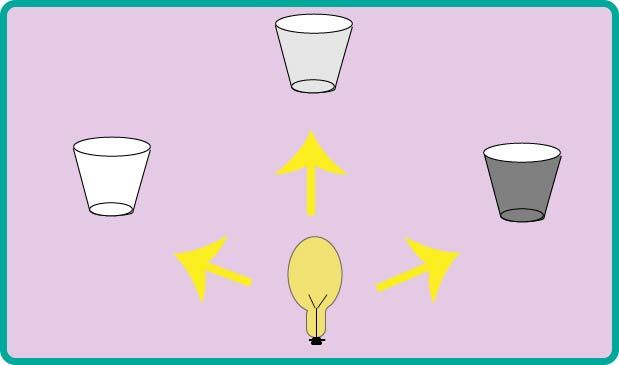 Most students have no difficulty recognizing transparent (clear) objects and opaque (non-transparent) objects. But translucent is somewhat in-between. 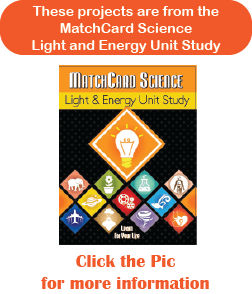 This is MatchCard #1 of the Energy Unit Study. Translucent - Some light passes, but is diffused in different directions. Print the words of transparent, opaque, and translucent on an index card. The students should match the words with the objects from the group. Look around the room and name objects that can be seen that are either transparent, translucent, or opaque. The opaque list will likely be the longest. Then, have them name items they can think of that are transparent or translucent. Likely, transparent will the longer of the two. Next, have them go on a hunt for other translucent objects. Often, the bathroom and kitchen are good places to find translucent containers. Finally, have them make an on-going list of translucent objects they find over a one month period. See how long it takes to get to 20 objects. Have a set of items (such as the glasses, bowls, or paper listed above) on a table. You will want at least 2 to 3 of each type. You will also need a large book or other stand-up divider to block the students' view. A flashlight or other light source is needed. The room does not need to be completely dark, but it helps to turn off or dim the lights so the flashlight beam can be easily seen. Put the objects behind the book, so they are not seen. Shine the flashlight on a clear object, so it goes through the glass, and the beam can be seen by the person on the other side of the book. Then, shine the flashlight on the translucent object. Can they tell the difference? Take turns shining the light on different objects. The student needs to guess which it is. Put a piece of the tape (or other object listed above) on a newspaper, advertisement, or other printed paper that can be ruined. Read the words. Add another piece. Then another. Continue until it is translucent. How many layers did it take? Why did it become translucent? Answer: the tape is not perfectly transparent and the imperfections became apparent with more layers. Put the glass of water in front of the print and read through it. Read the print out loud. It is do-able, but after a while it does become trying to concentrate. Make it a little harder. Put the cup on top of the paper and read it. What does that mean about water color paints? Answer: They are actually translucent. Water color paints are made of paint pigments floating in - you guessed it - water! Water is transparent (basically) and the pigments are not. The higher the percentage of water, the more transparent the paint is. Feeling artistic: try painting a water color picture. Of course, there are the very cheap water color paints for young kids and the more expensive ones sold at art stores. There will be a difference in the quality of your paint. Now that you know about transparent, translucent, and obacity; let’s apply it to the human body. Look at another person. What part of their body that is visible is transparent, translucent, or opaque? If you look at the other person’s eye from the side, you will see the clear, glassy-looking cornea. Why do you think the cornea is transparent? Answer: Light needs to penetrate the cornea in order for us to see. Of course you want a transparent cornea and lens. Cataracts occur if the lens becomes translucent or obaque. Do an internet search for “cataract vision” and look at the images.